A first-hand account of “the children of the gender revolution,” who grew up during the recent period of sweeping family and gender changes. A careful look at the challenges men face and the responses they develop in a world where women are as likely as men to shoulder the responsibilities of supporting a family. 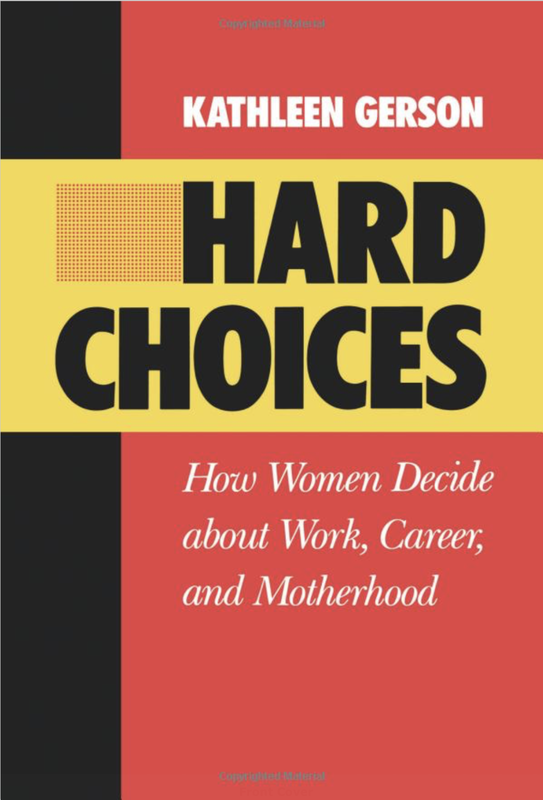 An early and influential study of the how women experience and cope with work-family conflicts as they face a revolution in their work and family options. A panoramic study of why and how time pressures have emerged in contemporary life and what we can do to alleviate them. If you’re interested in any of these projects or would like to get in touch for any related matter, you can reach me by email at kathleen.gerson@nyu.edu or follow me on Twitter at @KathleenGerson.